MUST SEE!!! Single family residence feel - only attached areas are exterior storage units. 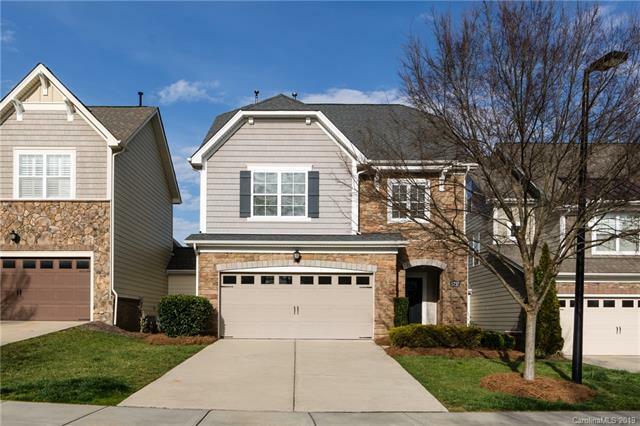 Meticulously maintained, spacious former model home conveniently located near Waverly, Ballantyne & Matthews. Granite countertops, upgraded sinks & faucets in all baths. Screened porch w/ tranquil view of community pool, pergola & fountain. 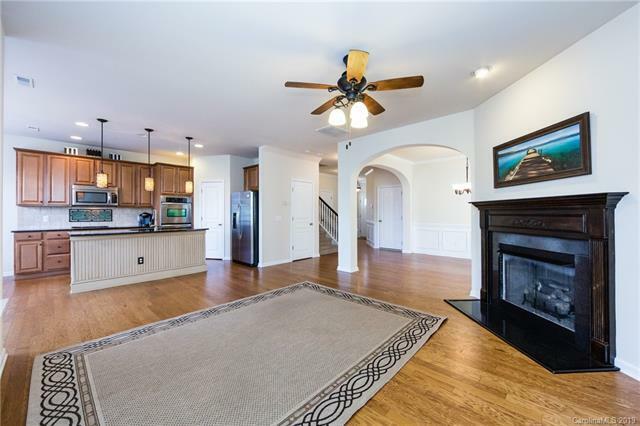 Open floor plan w/ hardwoods and 9' ceilings on main, kitchen w/ granite, backsplash, large island, stainless steel appliances including double ovens, gas cooktop & walk in pantry. HOA covers yard maintenance, water, sewer and trash removal. Tons of storage! 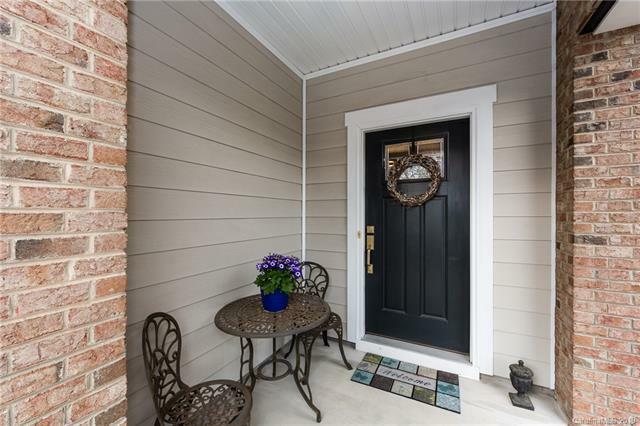 Walk in closets in all bedrooms, walk in attic & 2 separate exterior storage units! 2 car garage w/ driveway parking. 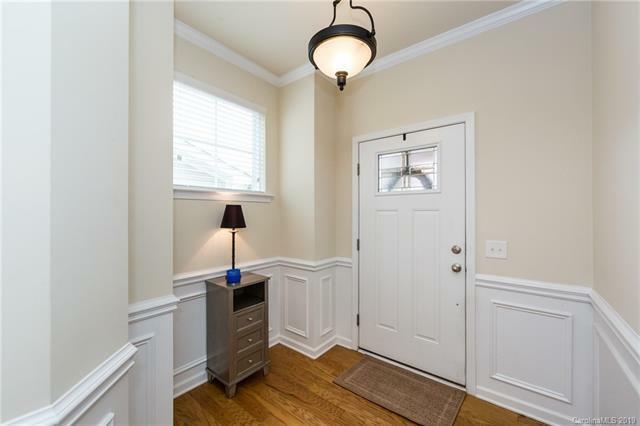 Truly move in ready!